A white painted door with a black vinyl sticker of "3G" is above the peephole in the center of the door just below eye level. 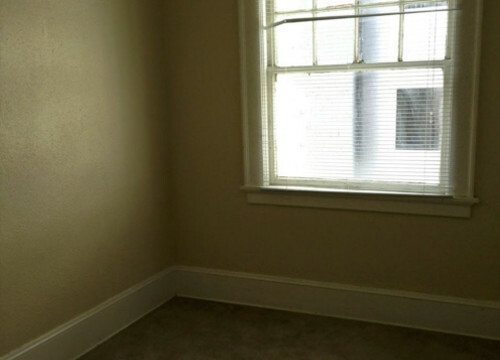 An empty two bedroom, one bathroom apartment. The Daisy Apartments are one of the lower end apartment buildings in Mythic Wood and the residence reflects that to every nook and corner. 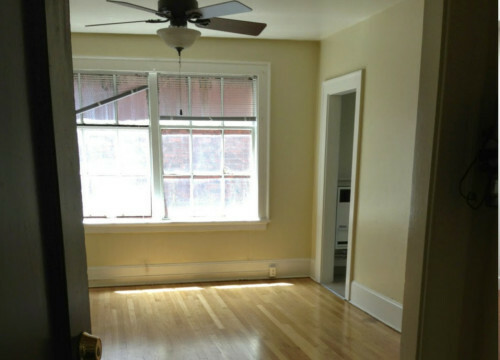 Bare oak wood floors and walls are recently re-lacquered and painted a warm shade of beige with white baseboard and edging along the floor and doors and arches. The stringent scent of cleaning products and fresh paint is strong and ever lingering. 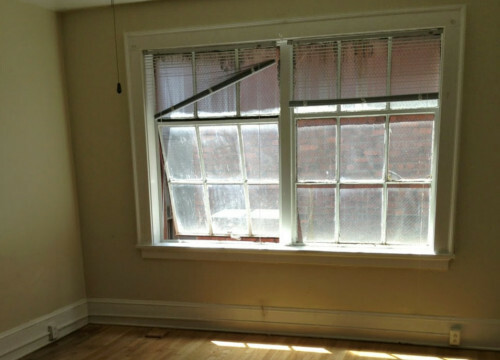 This apartment is comprised of two rooms off of the main open area that is the kitchen, dining room and living room. 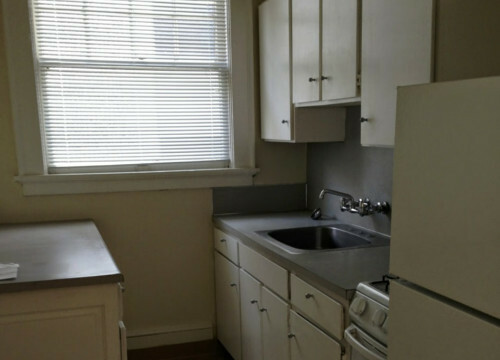 Within the kitchen, there are several appliances such as gas stove, sink, and refrigerator. Mounted above and beside the oven is a small fire extinguisher. 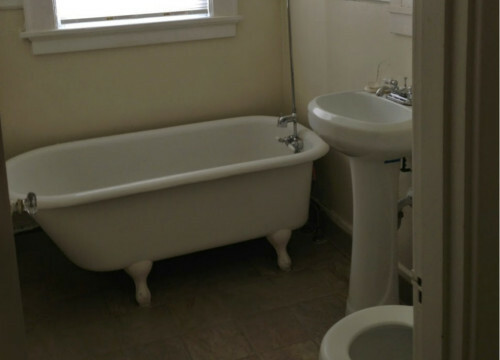 The bathroom makes it apparent the age of the building as it still has a white porcelain clawed tub with a shower head and curtain ring mounted off of a pipe from the bath faucet. The matching white porcelain standing sink and toilet also appear to be old fashioned models. Only the toilet appears to have been updated. The large bedroom has enough space for a queen sized bed with pretty good size walkway of a soft pile goldenrod wall to wall carpet. A walk-in closet is separated from the main area by accordion style doors. If a smaller sized bed or much smaller multiple beds were in place, there would be plenty of space for a dresser, vanity, entertainment center, those sort of things along the beige walls. 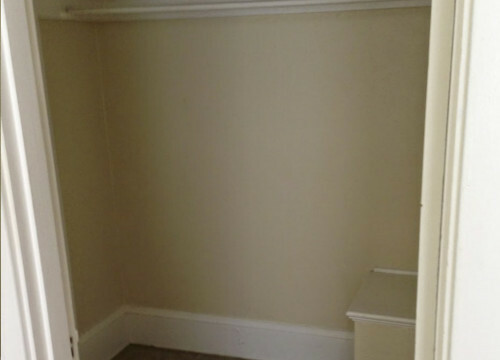 The small bedroom has enough space for a full sized bed with pretty good size walkway of a soft pile goldenrod wall to wall carpet. There is no closet in this room, but if a smaller sized bed or much smaller multiple beds were in place, there would be plenty of space for a dresser, vanity, entertainment center, those sort of things along the beige walls.